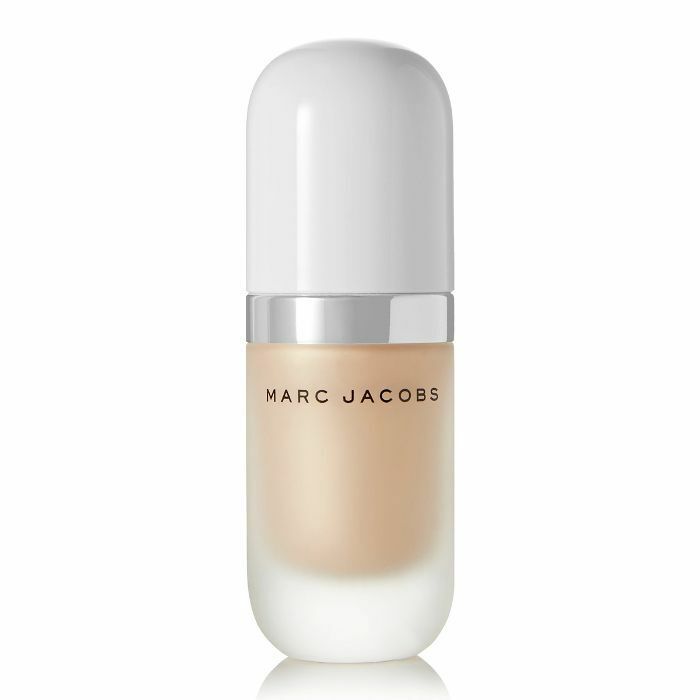 Everyone needs a great highlighter in their makeup bag—especially as the weather warms up and the sun starts to shine. This is the time to really show off that glow. And when you consider that a highlighter is your skin's greatest friend, providing a supportive glow to even the most sallow and dull complexions, it's a complete no-brainer that you need a good one in your life. In fact, we like to think of the best highlighters as a faux facial, imparting a healthy sheen to the skin akin to the kind you get after an hour in the capable, restorative hands of an expert. It's not just us that understands the glow-inducing powers of a good highlighter. Sir John, Beyoncé's makeup artist, actually used one of his favourite highlighters to paste the singer in that dreamy, other-worldly glow we all saw on her iconic cover for the September issue of Vogue. Keen to know which wonder product was behind this look? We've got the scoop below, as well as all the other highlighters team Byrdie and our makeup-artist friends swear by. As reported by Allure, it was this liquid highlighter that Sir John used to achieve what he dubbed that "bronzy, rose-gold finish" to Beyoncé's skin, which he applied to the highest points of her face. After this, he mixed the same highlighter in with foundation slightly darker than her skin to contour her cheeks. “Dew Drops are worth their weight in gold. It’s the one thing I have in my bag everywhere—I use it for concerts, for shoots, for tours—I use it religiously," he wrote in a press release. Deputy editor Shannon swears by RMS Beauty's Living Luminizer. "It melts under the heat of the fingertip and melds so well with skin," she says. "Plus, it doesn't look overtly silver or shimmery—just like my skin, only wetter, and that's exactly the look I'm going for." 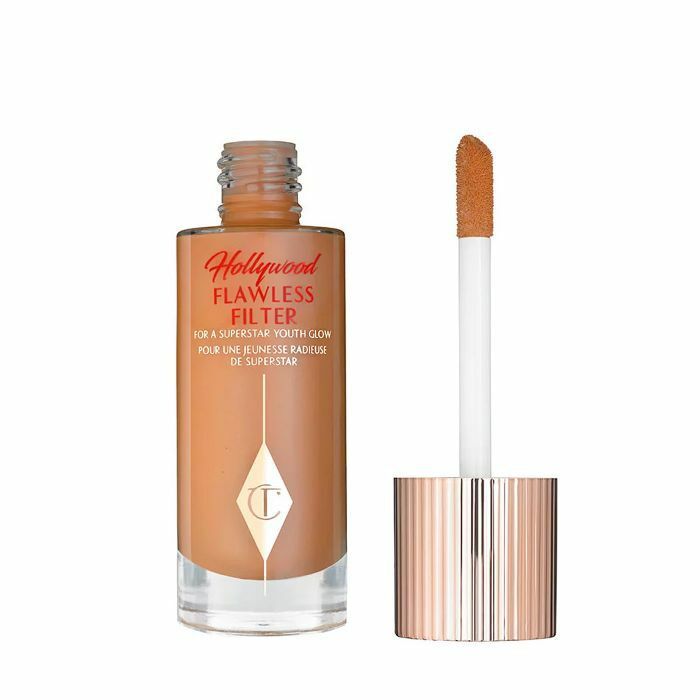 Charlotte Tilbury's Hollywood Flawless Filtermay be more of an all-over, glow-giving face primer, but associate social media editor Alyss uses it to spot highlight. "It's not too glittery, it just gives you a subtle glow and it's super long-wearing." 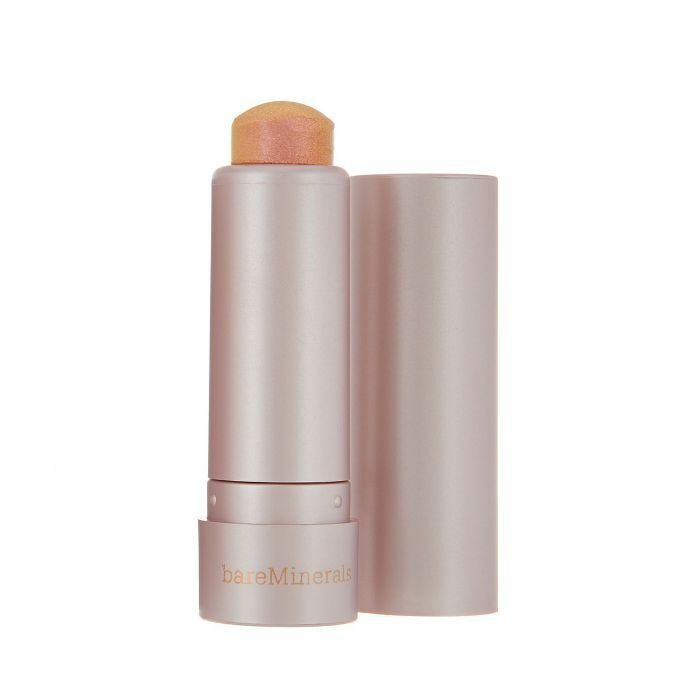 A little goes a long way with this highlighting stick. The shimmering crystal shade (pictured above) shifts from champagne gold to rose pink and helps to warm up your complexion when you're feeling a bit sun-deprived. It looks particularly glowy down the bridge of the nose and washed across the cheekbones. 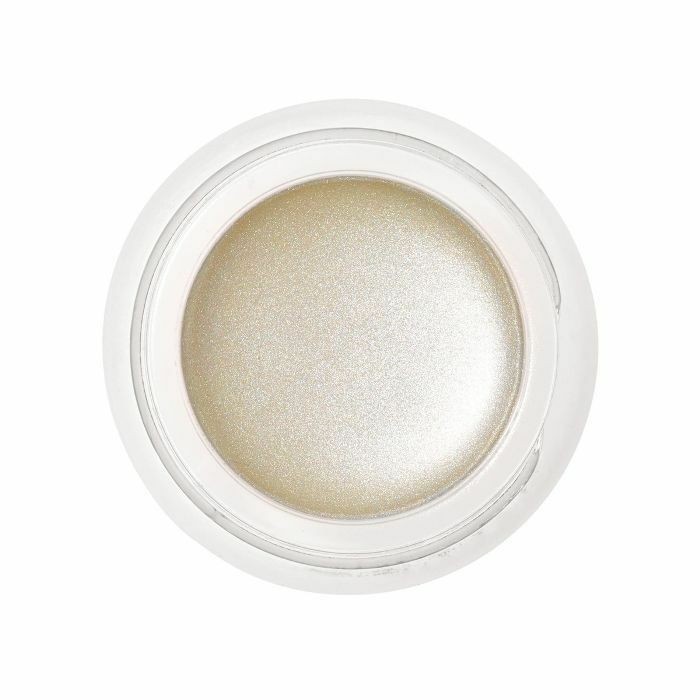 MAC's brand-new highlighting trio has a creamy powder texture that is seriously easy to blend. 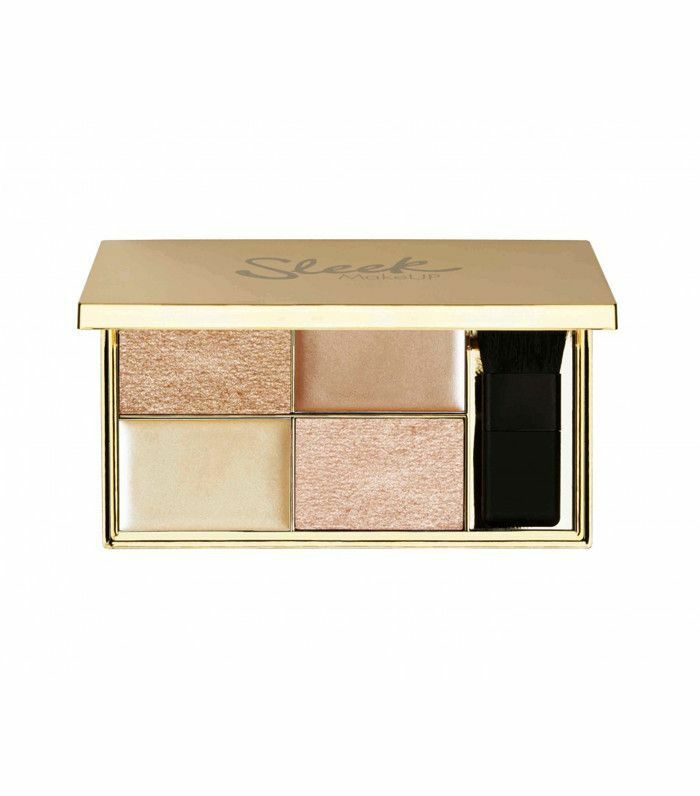 The golden hues suit all skin tones and glide on with no fallout. This will be your go-to summer palette for sure. 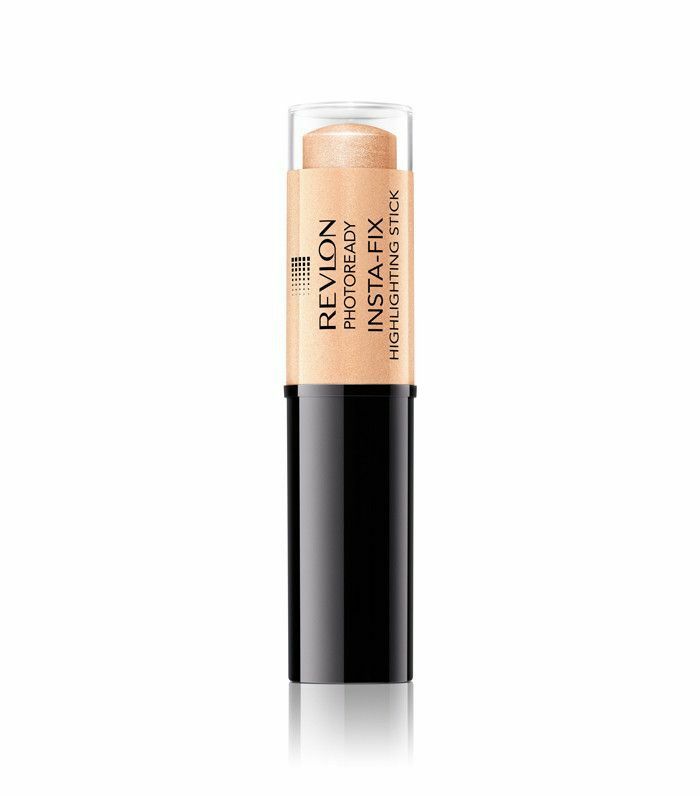 Bella Hadid's makeup artist, Vincent Oquendo, uses this Revlon highlighter on the star. "I'm obsessed with it," he tells Byrdie. "This has both cream and baked powder textures for an array of highlighted skin finishes," says Naoko Scintu, who works with stars like Lily James and FKA Twigs. "What I love about this versatile palette is you can layer powder over cream for that more intensified finish, leaving the skin gleaming. Or just use the cream for a more natural dewy glow. The world is your oyster with this multi-palette." It'll come as no surprise that Barry M's crayon highlighter has found its way into this gallery of the best highlighter formulas—we've already explained why we love it so much. It's a waxy stick of non-glittery particles that swipe on a post-yoga glow in seconds. 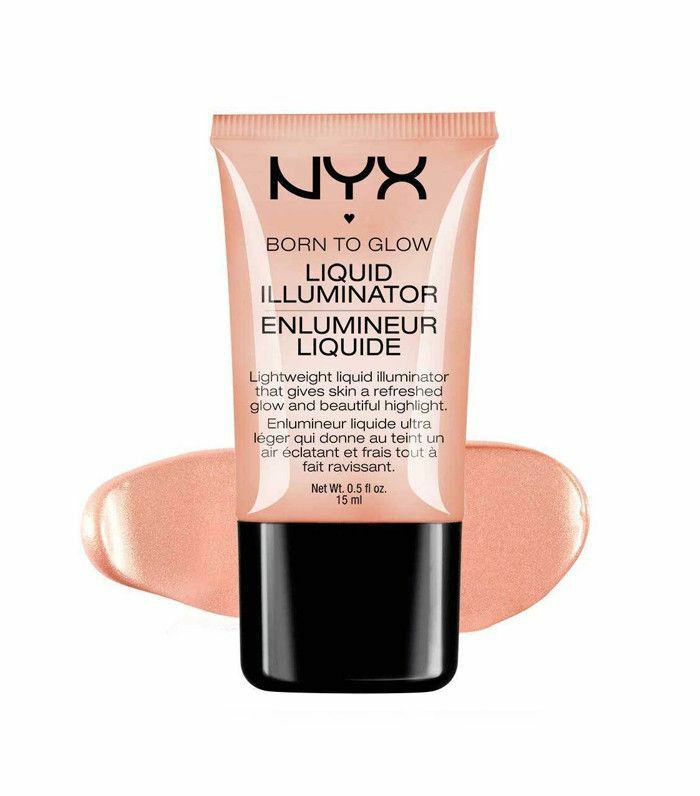 Nyx's highlighter is a firm favourite among makeup artists. Makeup artist Celia Burton says, "I love this. It's super affordable. The shade Sunbeam is just the right type of pearl. You can blend this into your makeup to make it look and feel lighter, or just dab it on top to add light to specific areas. 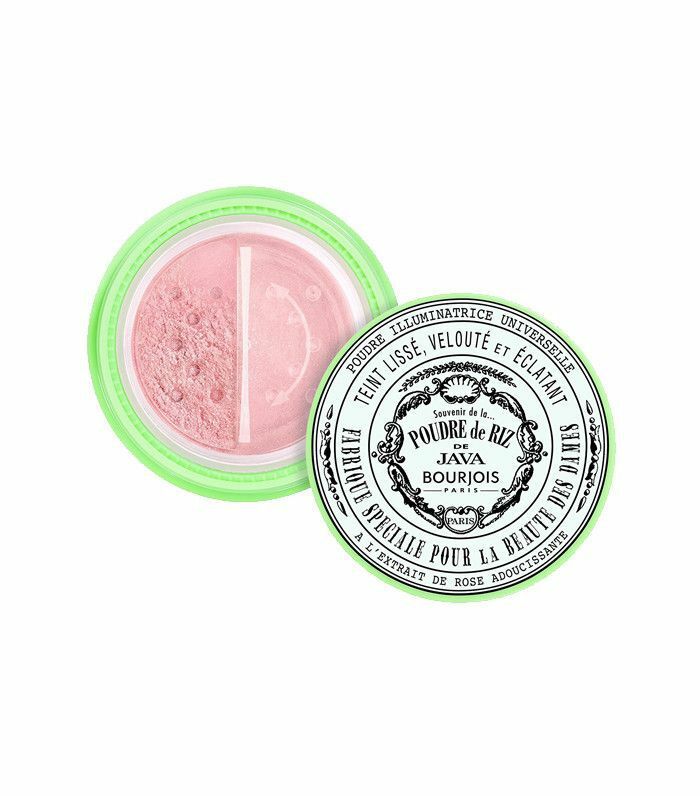 I like using Sunbeam on the apple of the cheek on top of a cream blush; it gives you a youthful glow." Celebrity makeup artist Daniel Martin told Byrdie it's a staple in his kit, and Valery Gherman shares similar sentiments: "I love using this product mixed with foundation to soften the effect. 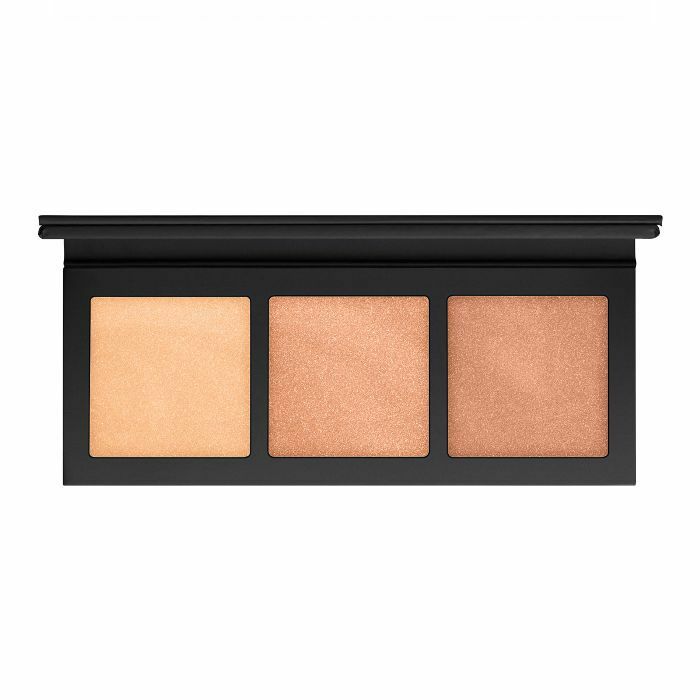 I apply it above the cheekbones and temples for a glow that really pops." Scintu also loves this powder. 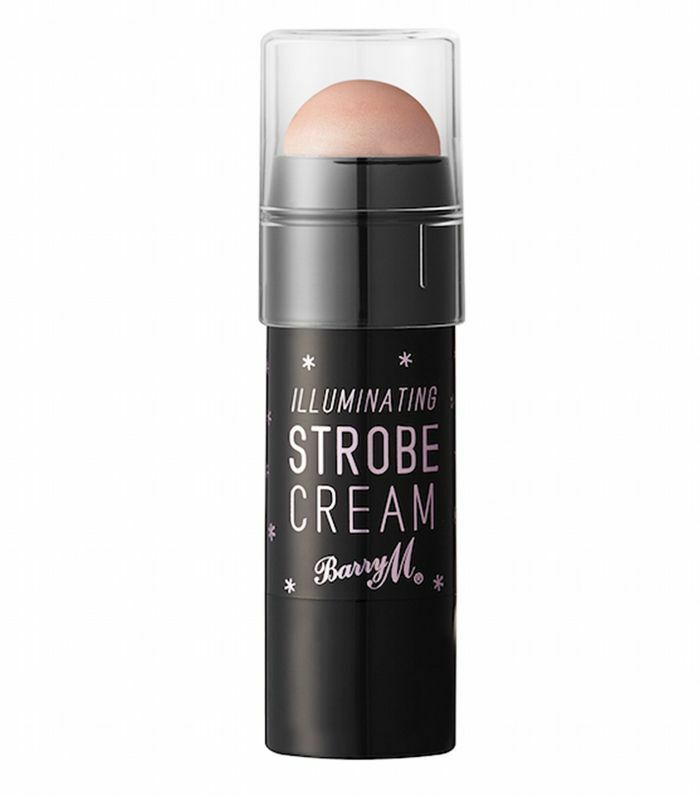 "This is an original product from Bourjois, which has been around forever because it works wonders to boost radiance. It's the lightest powder, which can be used all over the face, due to its delicate, feather-light properties. You can add more to particular areas of the face to intensify the effect." Makeup artist Aurélie Payen loves this highlighter in the 100 Gold shade: "I love the creamy texture that melts onto the skin. It makes your complexion look fresh, glowing and natural." We told you Scintu loves highlighters—so much so, in fact, that she recommended this one, too. "It's the product I use more than any," she tells us. 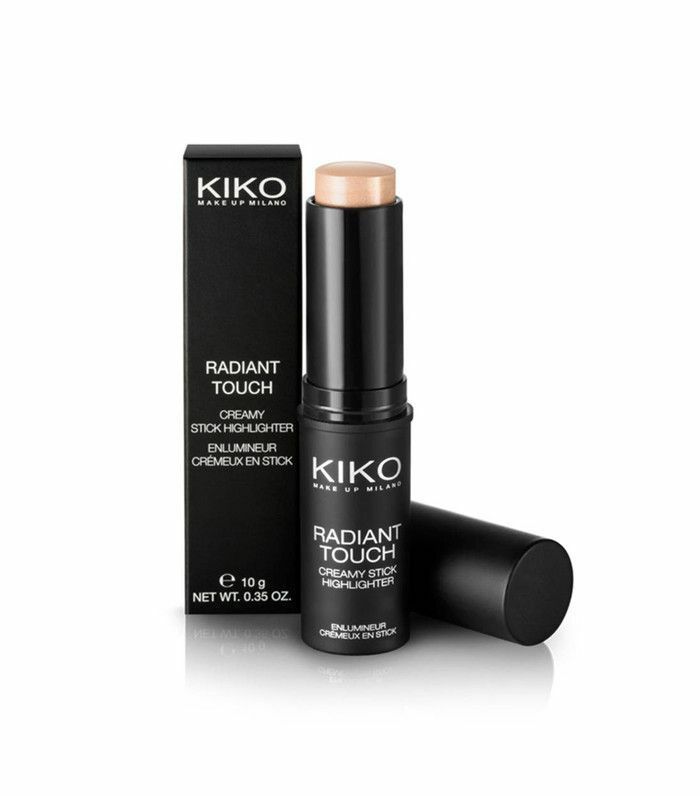 "I love this; it's so creamy. Apply with fingertips to the brow bone, or the Cupid's bow and cheekbones for that youthful, dewy feel. 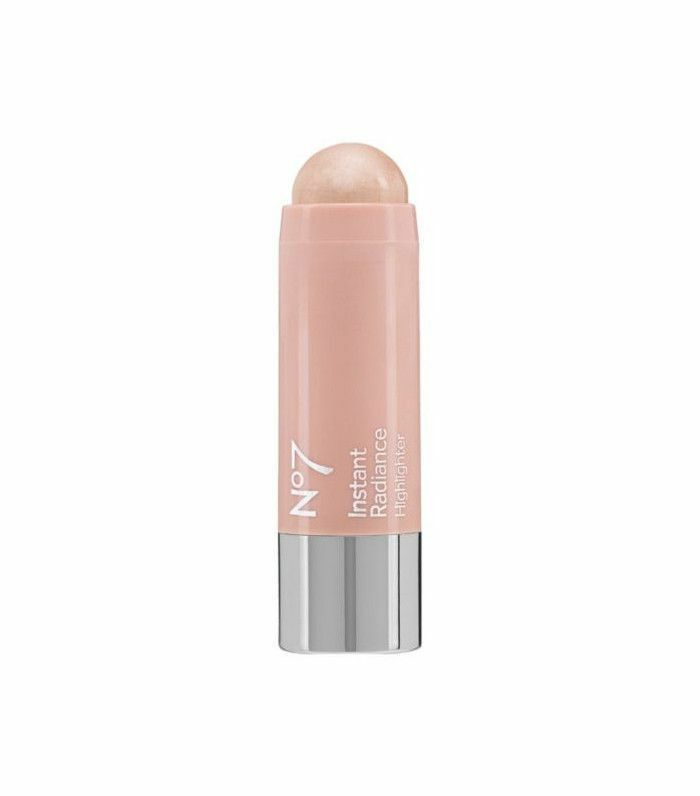 The finish is the same texture as real skin, so it looks super natural."